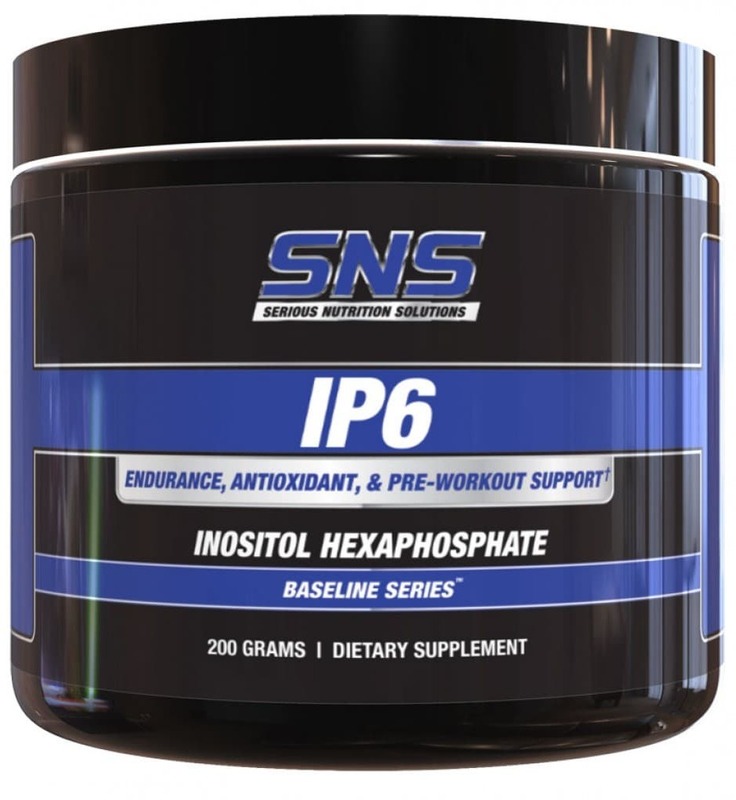 SNS Supplements - Serious Nutrition Solutions at PricePlow! 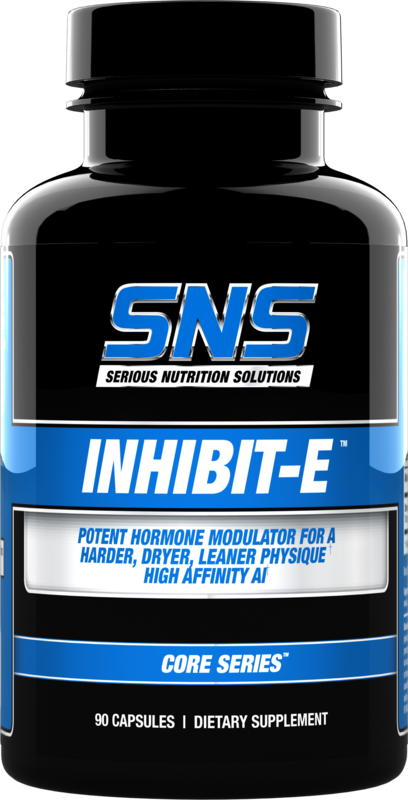 Serious Nutrition Solutions (SNS) makes a large variety of products, all with a very simple goal and purpose: To Deliver Top Quality Products at Cost Effective Prices. 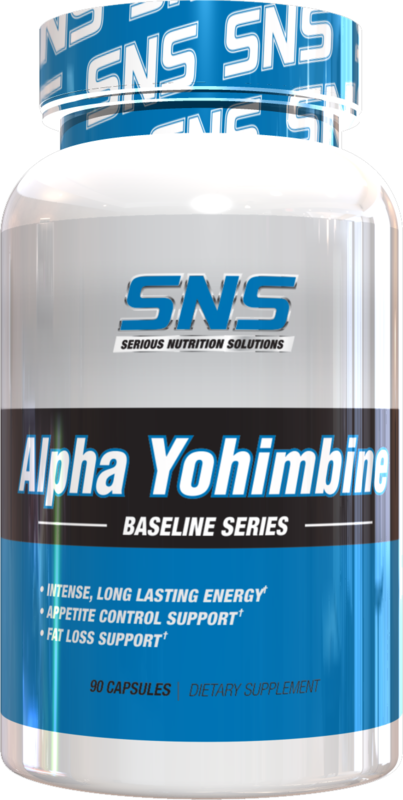 You’ll notice that al SNS products are affordably priced, usually significantly below that of their competitors. This is in part because SNS is very operationally lean; you won’t see flashy ad campaigns or expensive sponsored athletes. 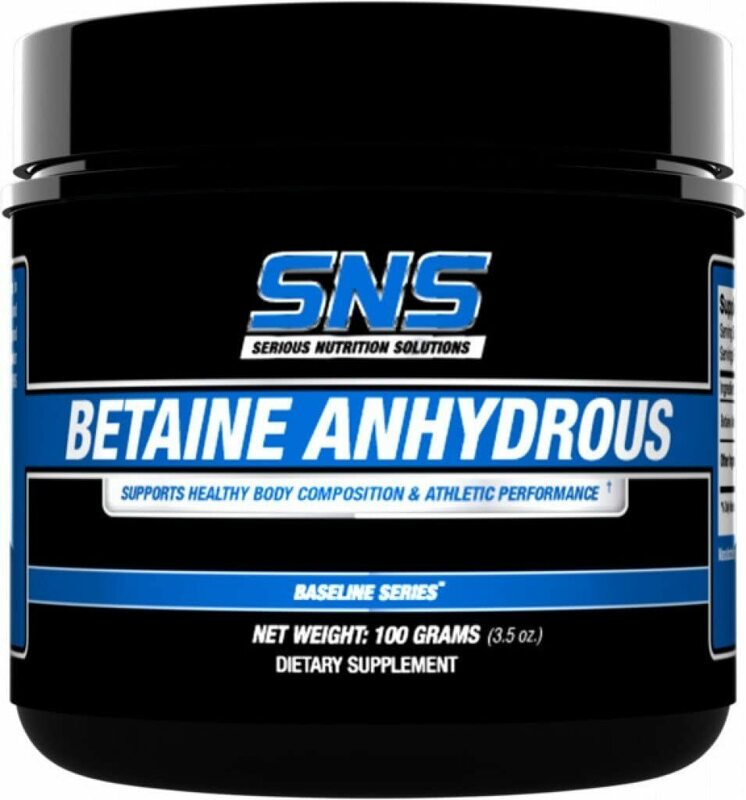 SNS draws it popularity through reputation, word of mouth, and their commitment to top quality and effective ingredients. 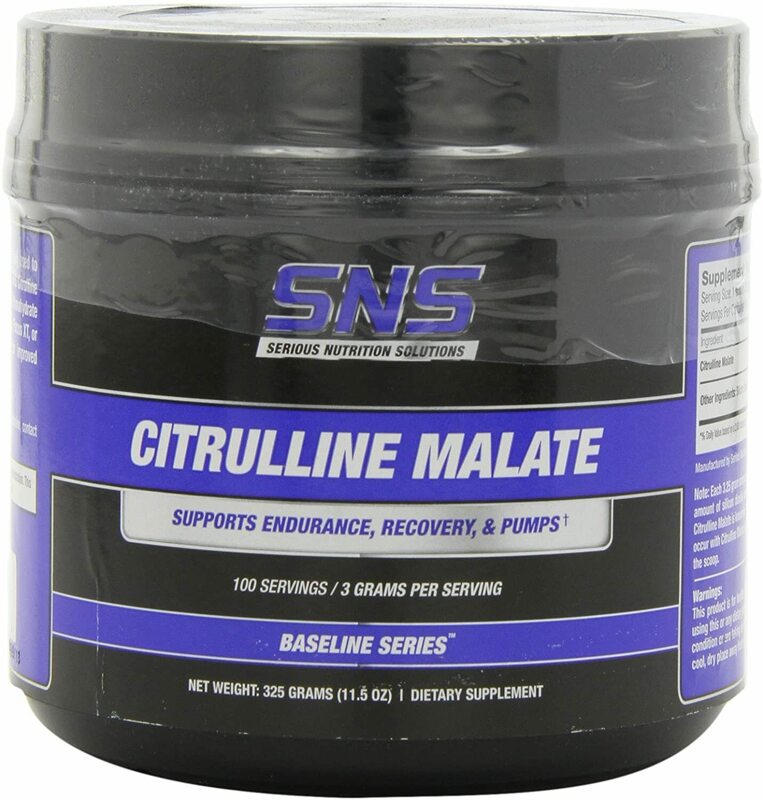 The SNS Baseline Series features unique single ingredient or simple ingredient products that consumers cannot easily find from other companies or that SNS generally offers for a significantly lower price than other companies. 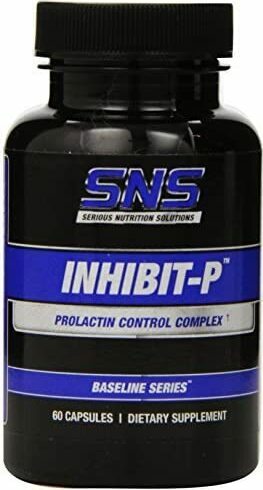 Product highlights in this category include Agmatine Capsules & Powder, Citrulline Malate Powder, Alpha Yohimbine Capsules, Creatine Monohydrate, Magnesium Creatine Chelate, Creatine HCI Caps and Powder, and many more. 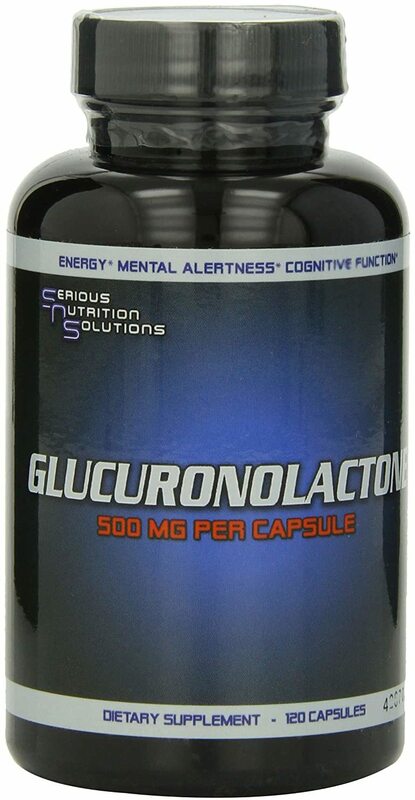 A great product that can be used for mental focus, clarity, concentration, performance, and energy. Focus XT is a product for people that want a focused energy and to help clear their mind and zone in rather than a hyped up stimulant type energy. 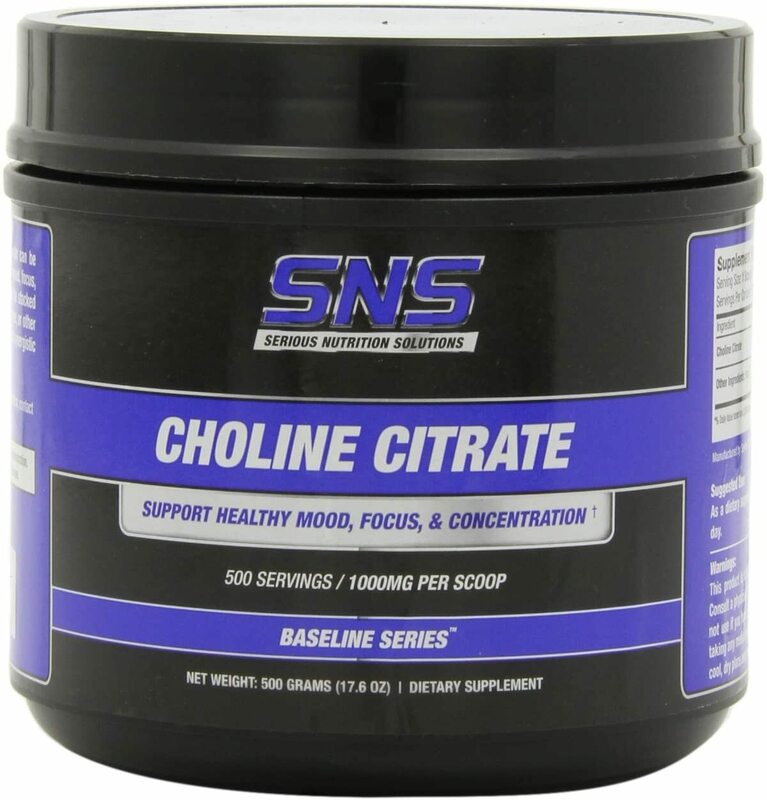 It is so versatile that people can use it as a pre-workout, before studying, on the job, and is even popular with Gamers. 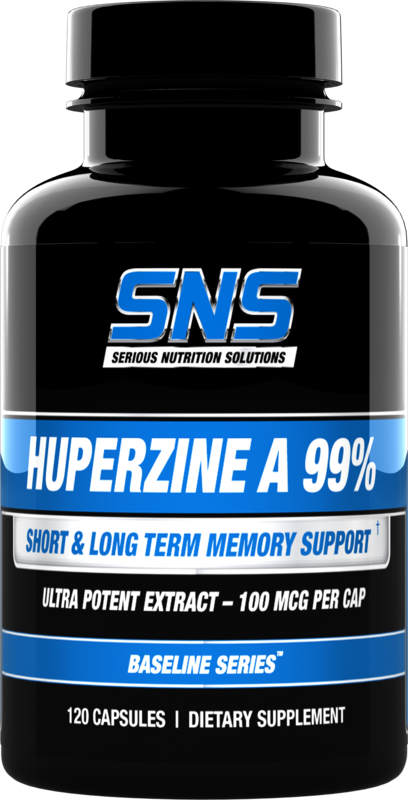 SNS’s take on an arachidonic acid product, SNS was tired of seeing the inflated prices in the market for this powerful anabolic. Since the release of X-Gels, the price of arachidonic acid products has trended sharply downwards. 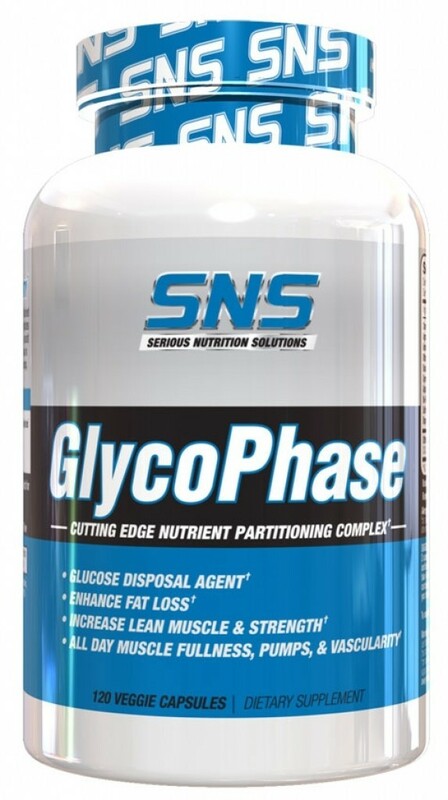 The brands glucose disposal agent, GlycoPhase includes robust dosing of the same effective ingredients that many of the other well-known GDA products on the market use, but at a much better price. 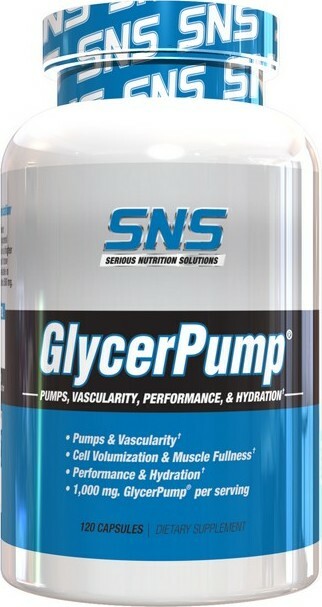 The goal of the SNS Health Series is to provide the absolute best product and most cost effective product in its class. There are some single ingredient entries in this series, but this series is mostly condition or need specific product formulations. 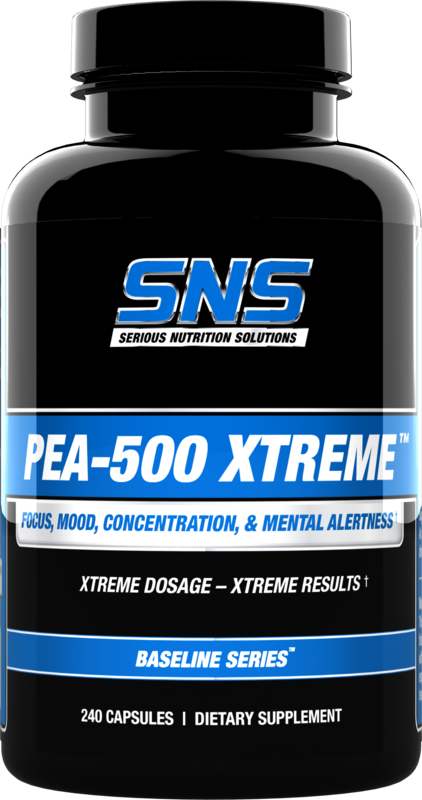 SNS is quick to point out that they use only the best quality of ingredients for this series and opt for licensed, branded versions of ingredients for many of the SNS Health Series products. They will not sacrifice quality or use inferior ingredients to make a product be cheaper. The most cost effective is by definition the product that delivers the best results for the price. The cheapest product is just that, the least expensive. So if product XYZ is 5.00 cheaper than product ABC, but product ABC works great and product XYC doesn’t, have you really saved 5.00 dollars or just wasted all of your money to begin with? Joint Support XT contains 3 licensed, patented, clinically studied ingredients (NEM® Natural Eggshell Membrane, Paractin®, and Super Boswellin®) plus Glucosamine. 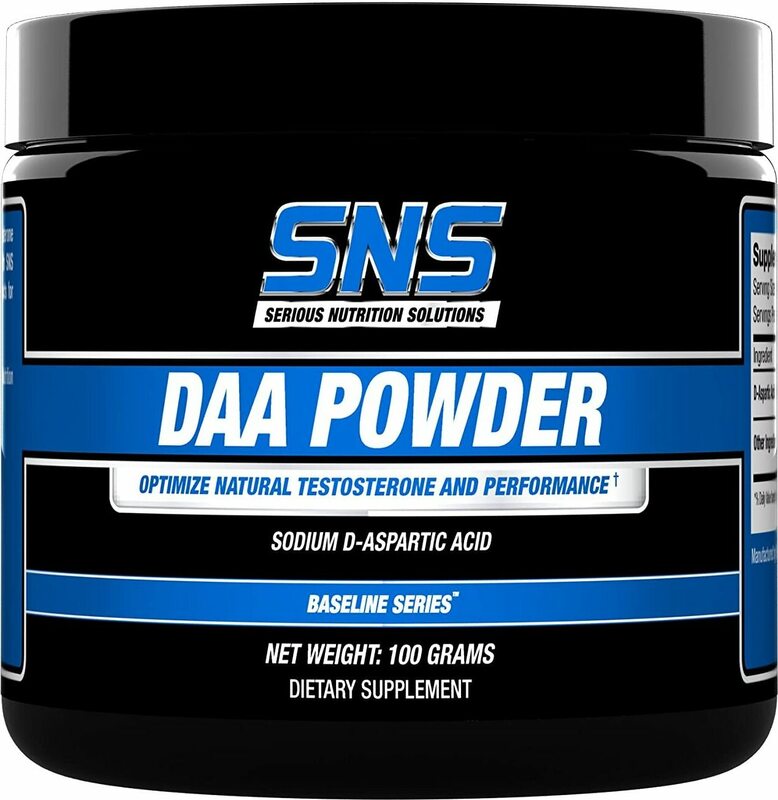 Some of these ingredients have been shown in studies to work in as little as 7 to 10 days and this formula is an example of SNS’s dedication to cost effectiveness – you can find this formula at most retailers for less than you can buy any 2 of these ingredients separately from most other brands. 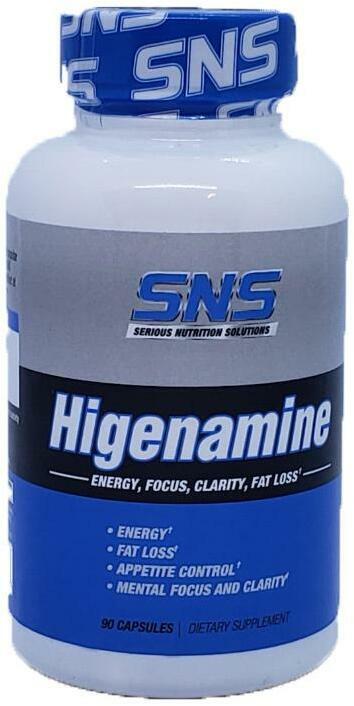 At first glance, this seems to be a weird entry into the Health Series and you would think it would fall into the Sports Nutrition Series, but Lean Edge is included in the Health Series because it is a stimulant free fat loss product and each ingredient has at least one or more studies done on them for health purposes. 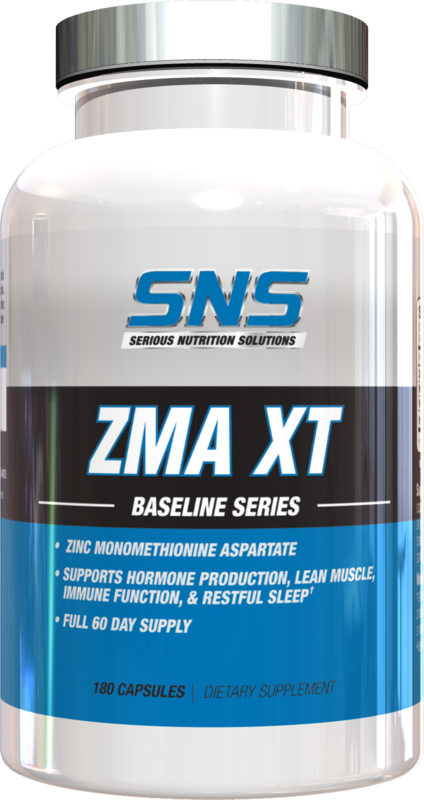 And again, this product is another example of SNS’s dedication for cost effectiveness – even with all of the ingredients in this formula; you can find this product available at a cost that averages in the range of .50 to .75 cents per day depending on the retailer. 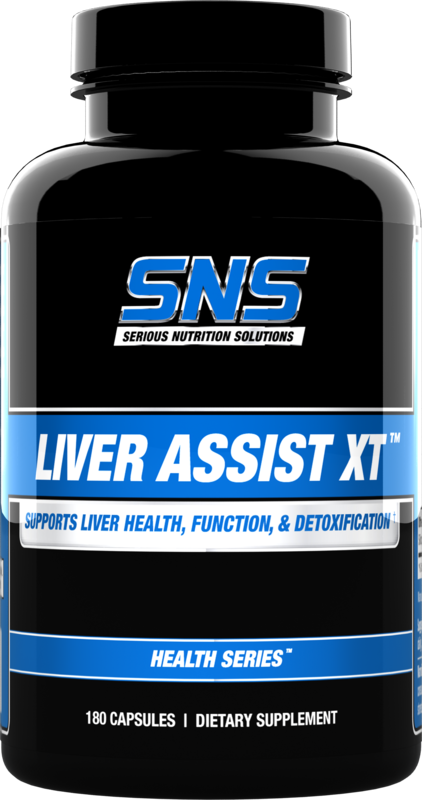 This is SNS product entry for liver support and detoxification. It can be used by general health customers but also by athletes that use or have used things that increase their need for liver detox and support. 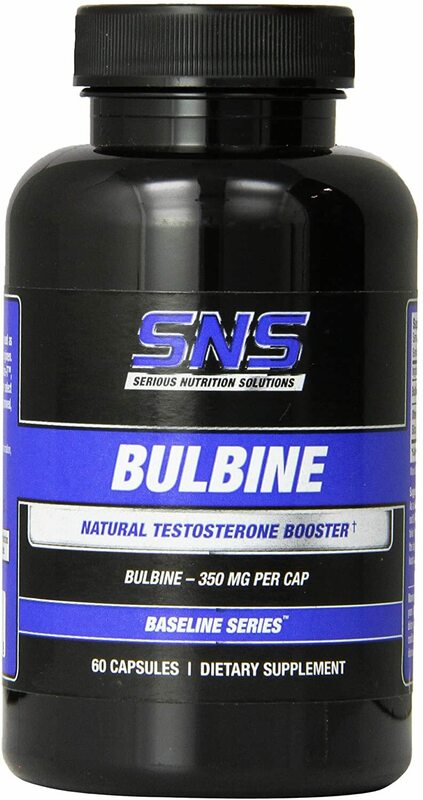 The ingredient panel for this product is excellent and offers a better ingredient profile for still a lesser price than many competing products. Also interesting is that right now, Curcumin/Turmeric is trending for many different health benefits, but SNS was ahead of the trend and has been using it in Liver Assist XT for years. Focus XT was covered above but is so popular for SNS that it is treated in many ways as its own sub-brand for them. Focus XT is used by people that need help focusing, concentrating, and zoning in on their task, whether that task is working out, on the job performance, studying, or a hobby such as gaming. $18.77 This is a Buy 1 Get 1 FREE offer!